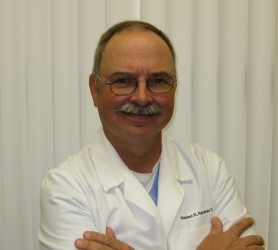 Our primary dentist, Warren R. Rensner D.D.S., PA has over 30 years experience, providing comprehensive dental treatment for families throughout the Wichita, KS area. 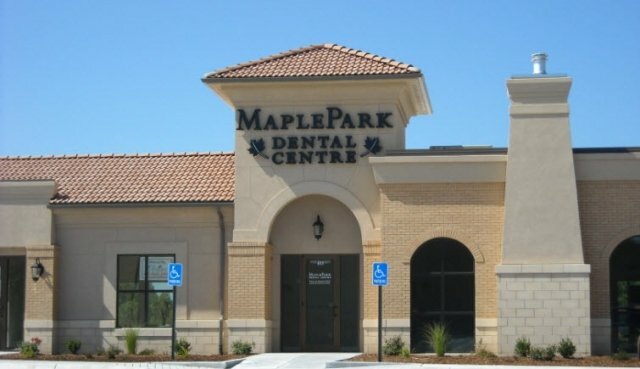 Maple Park Dental Centre…we go above and beyond to ensure your health and comfort! 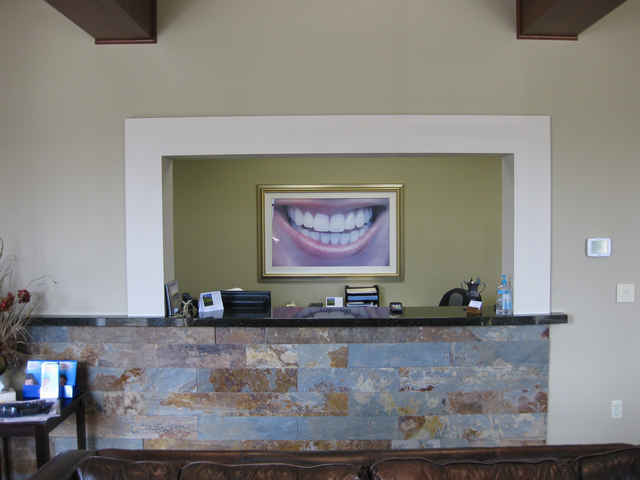 We want your dental experience to be a relaxing and positive one. We get to know each patient individually to tailor your service to your needs! Every person is different, so every treatment should be, too! 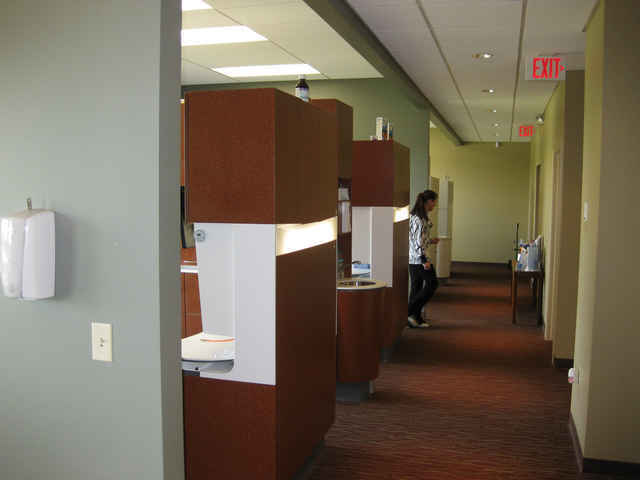 We have unique, cutting edge services and technology, including phone and text message scheduling reminders, CEREC 1-visit crowns, digital X-rays, Intra-oral photos, teeth whitening, periodontal therapy and night guards. 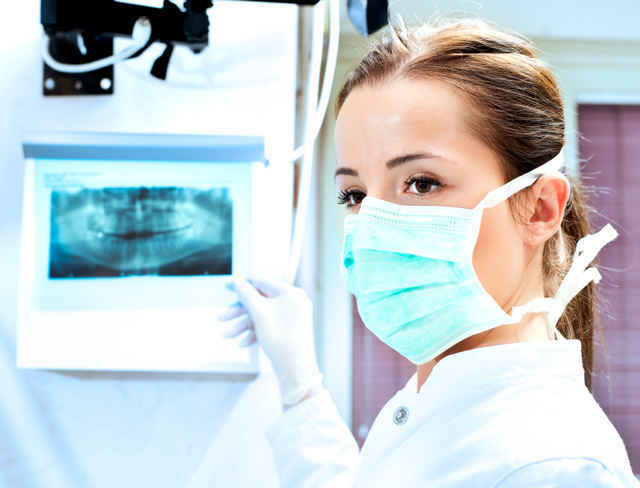 We dedicate our office to providing the highest standard of oral health care and to maintaining a relationship of respect and confidence with our patients. You can be assured that your total health and well-being are our first considerations. 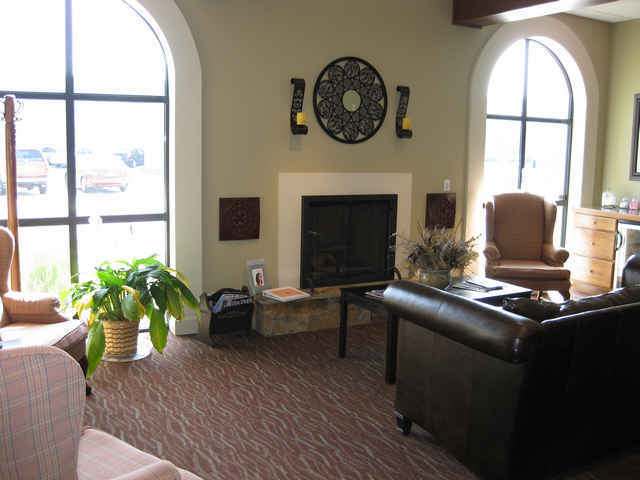 So sit back, relax, and know that you’re in good hands with Maple Park Dental Centre!